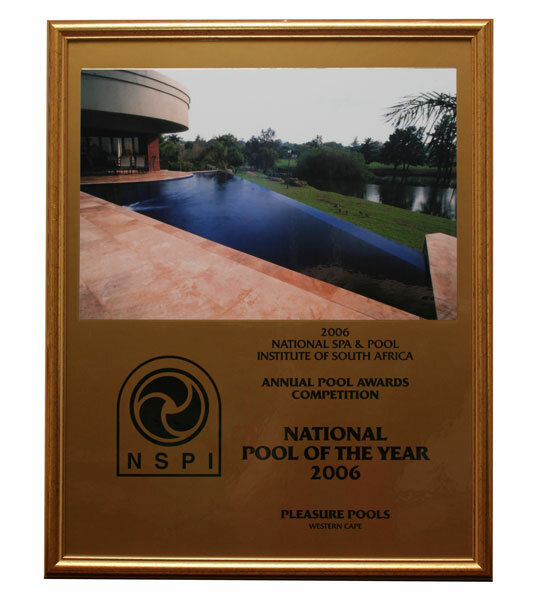 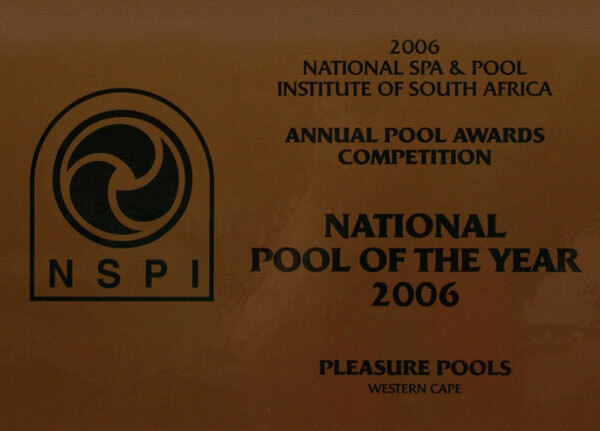 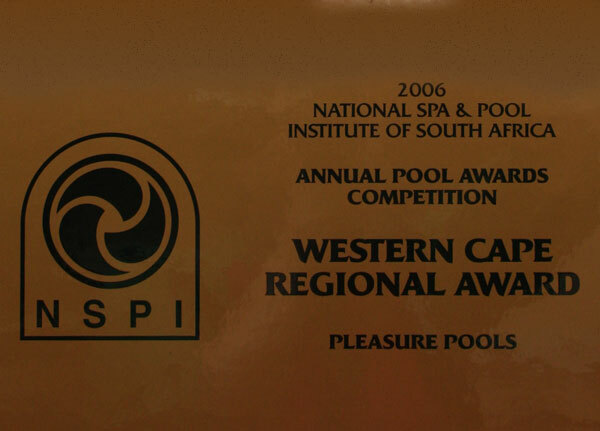 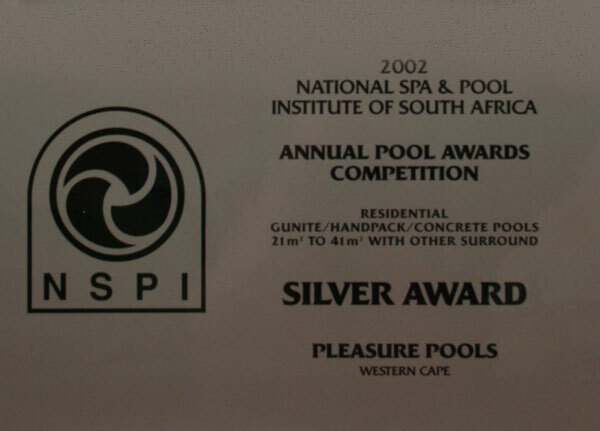 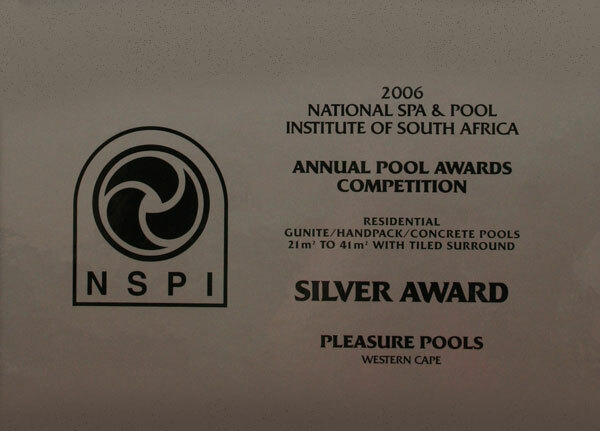 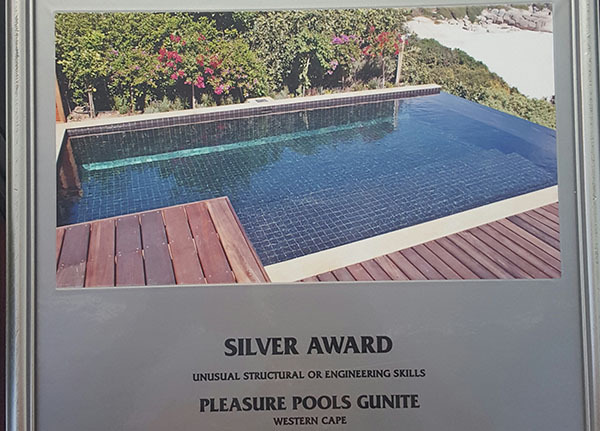 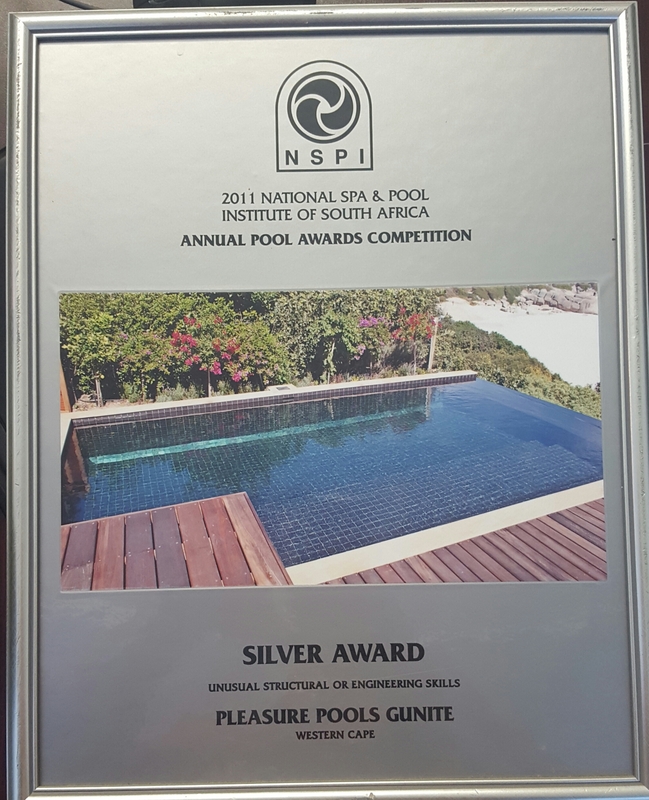 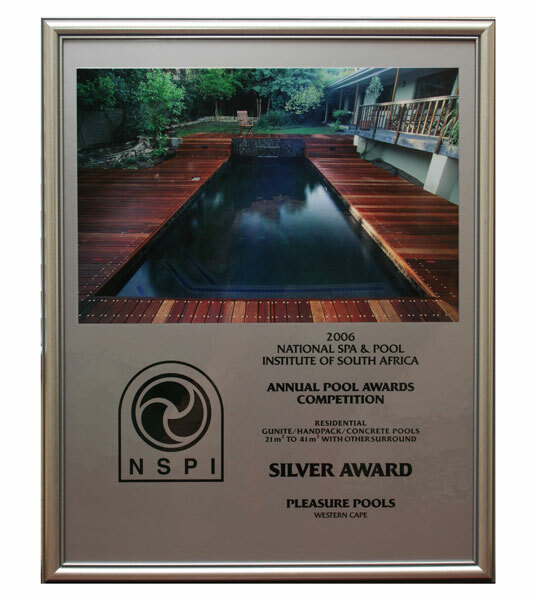 Pleasure Pools Gunite has been master pool builders and pool renovators for the last 26 years. 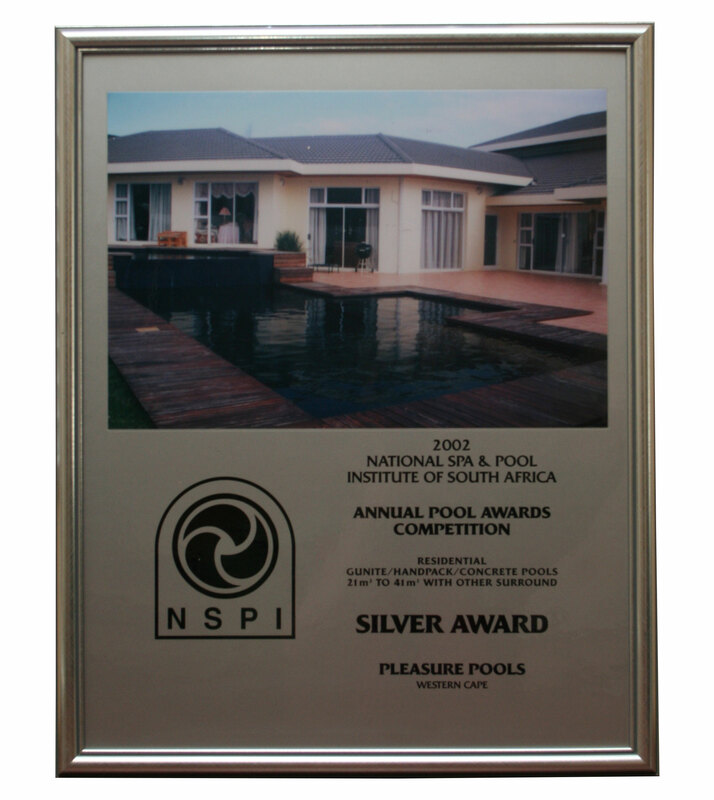 Our projects range from entry level residential pools to commercial pools. 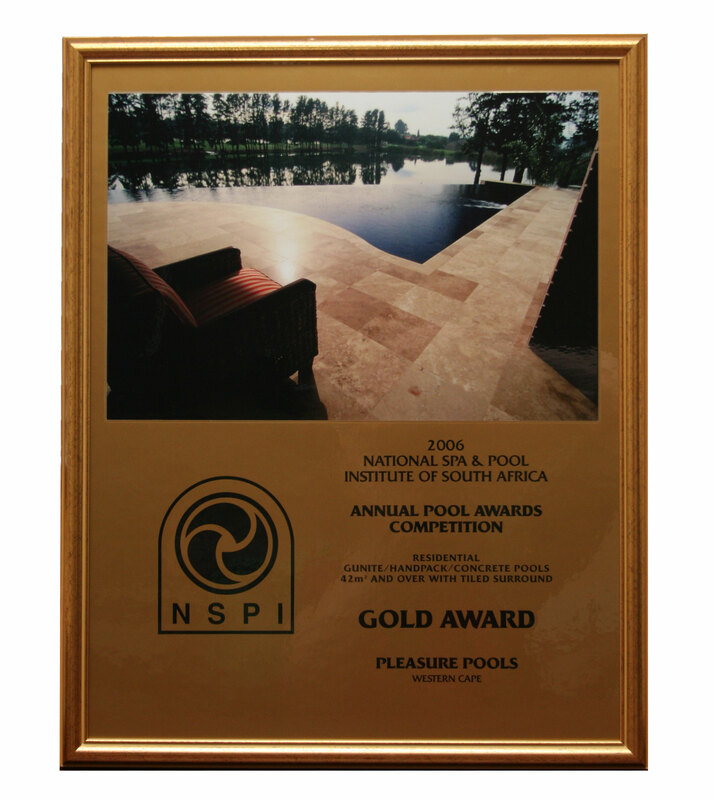 Our professional crew has been with the company for many years and work together as a well oiled machine, to strive for perfection. 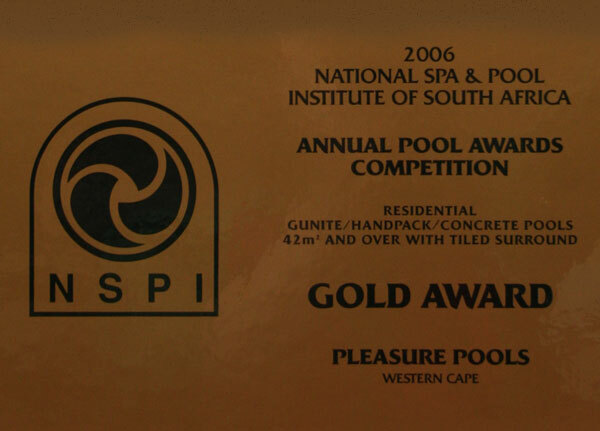 Our knowledge and expertise include excavations and building gunite swimming pools. 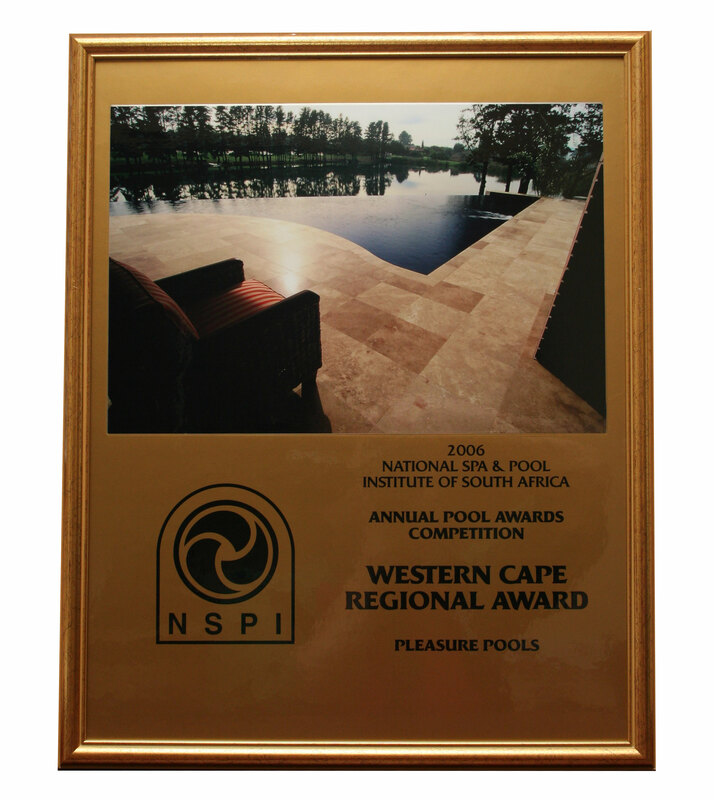 We also do marble plaster as well as fibre glass finishes in any colour. 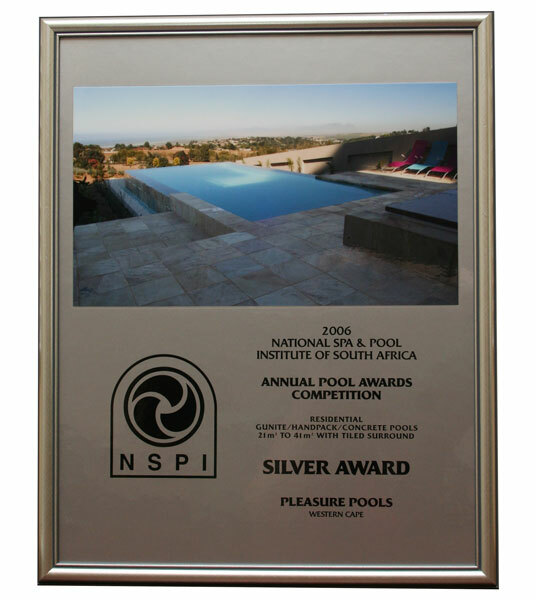 We work closely with structural engineers, architects, builders and developers. 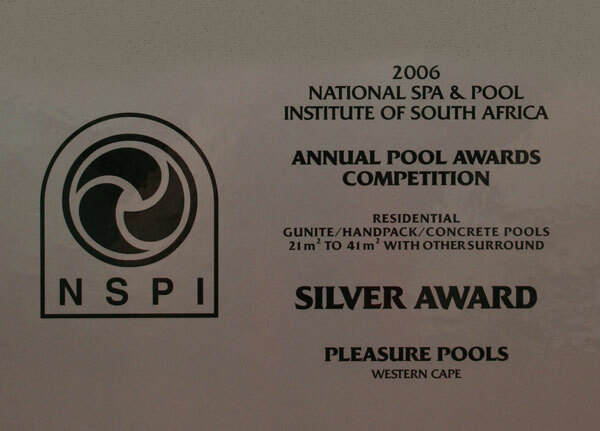 We are confident to work on any terrain and we are not afraid of a challenge.